Even Hollywood's elite can get starstruck by their fellow stars. Sir Christopher Lee was one of Hollywood's darlings who collected autographs of famous faces in an autograph collection which has remained unseen, until now. Sir Christopher collected the penmanship of actors, musicians, and sport stars throughout his career. The collection features a pair of signed boxing gloves, dedicated from Lee's good friend, Muhammed Ali. 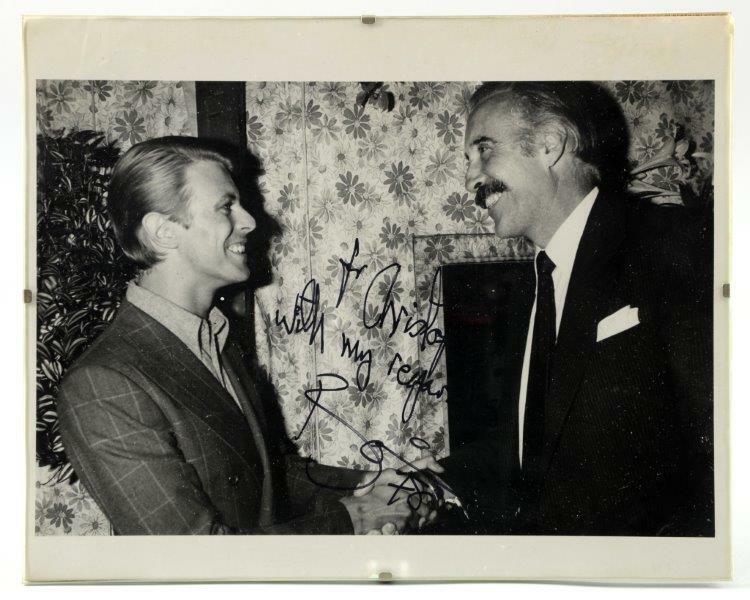 A signed photograph dedicated to Sir Christopher Lee by David Bowie, inscribed: 'For Christopher, with my regards Bowie '78' which is valued at between £300 and £500 could fetch more at auction, with Bowie associated pieces popular with super fans after the musician's sad passing earlier this year. 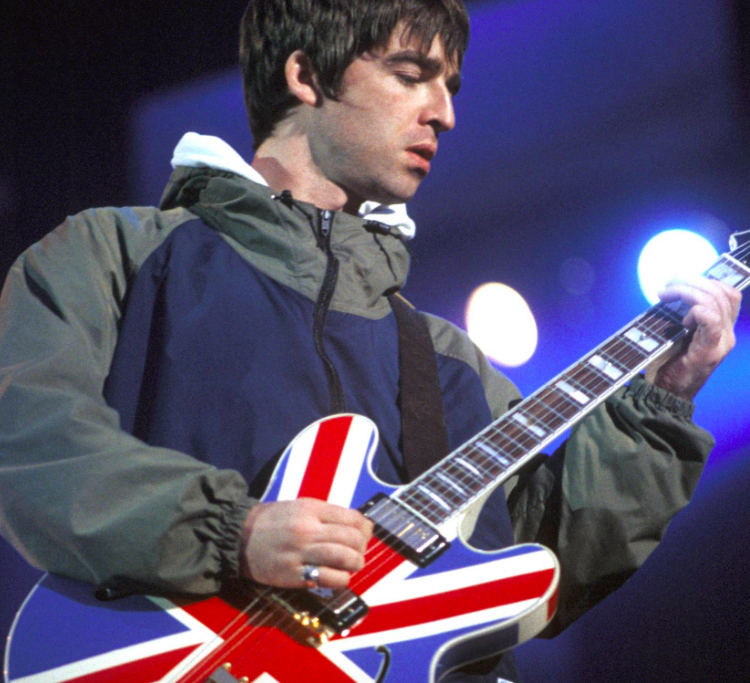 Brit pop fans can bid on their own piece of indie music history as Noel Gallagher's Louis Vuitton suitcase comes up for auction. 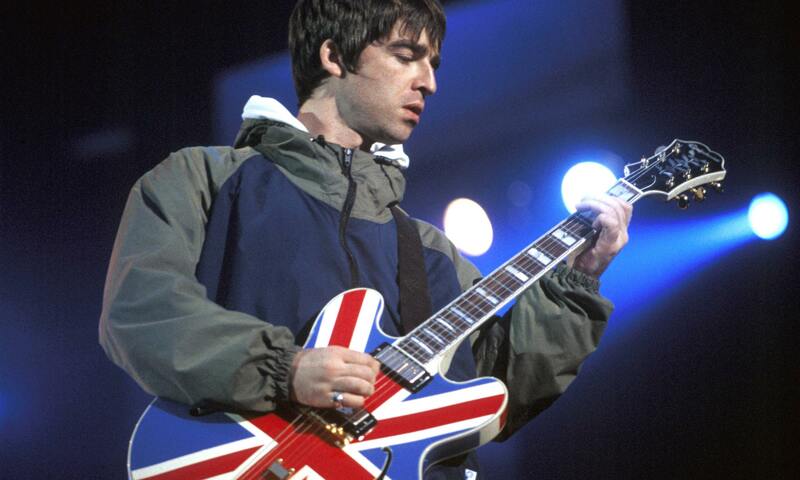 The case is estimated to the tune of £1 500 to £2 500 and bears the 'N.G.' 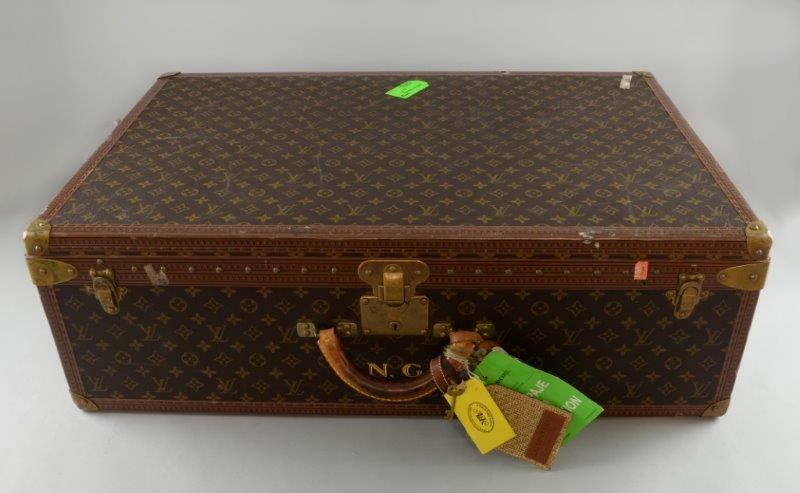 gilt monogram and includes tags bearing the stars name. The two day auction, which features over 700 lots, will take place on 8th and 9th December. Check out the full catalogue on Barnebys here.